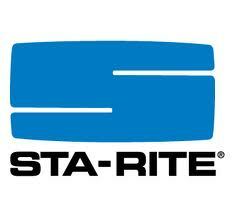 Sta-Rite, a leader in its industry, has been supplying the world with reliable pumps for decades. We offer many Sta-Rite brand pumps. If there is something you don't see please call or email us.